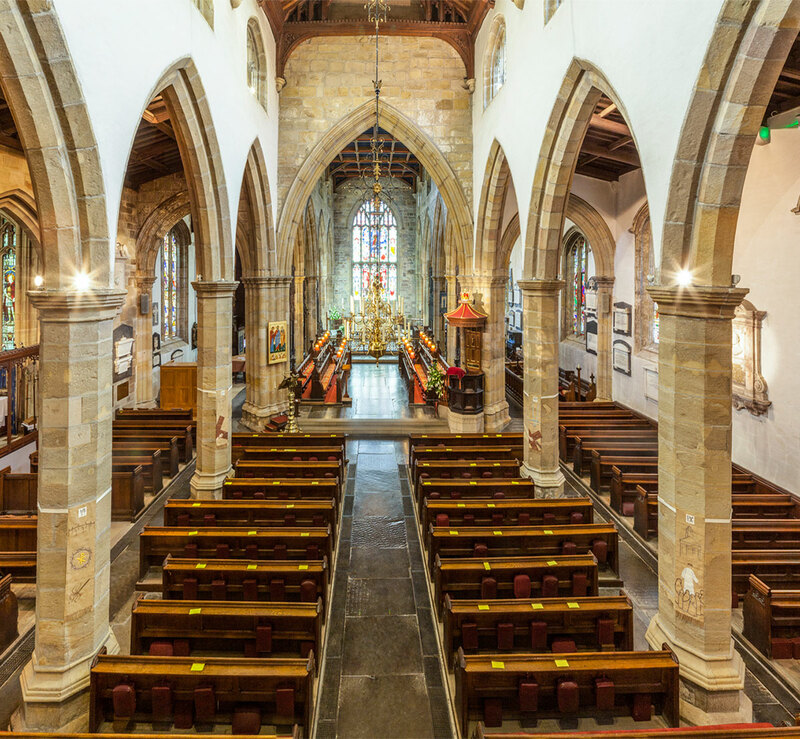 If you live in the parish of Lancaster, have a close pastoral connection with this church, or regularly attend services here then please contact us about arranging a Baptism here at Lancaster Priory. You can find out which is your local parish church at A Church Near You. Baptism (sometimes referred to as christening) involves an ‘initiation’ and welcome into the world-widechurch, represented by a local church with which you have a relationship. If you do not live in the parish and do not have a pastoral connection we suggest that you make contact with your local parish church, as it is important that the baptism takes place in a church community that can nurture your faith and welcome you to become part of its community.